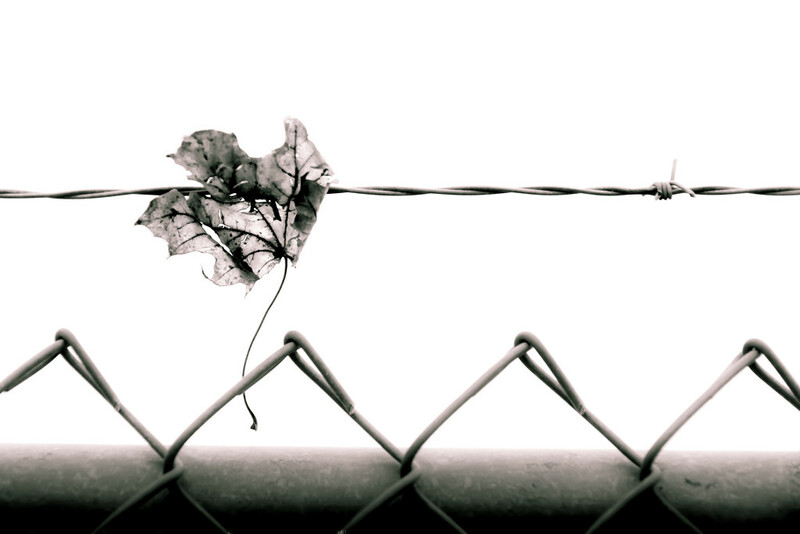 Love the light and fragility, against the hard wire. I like this a lot. Well done. Simplicity..love the tonal application here..
btw, fyi, the christmas market is now on at the distillery district, until dec. 15 methinks. I love this comp, the light and this airy feeling. All the angles and barbs come together to make a very pleasing composition.